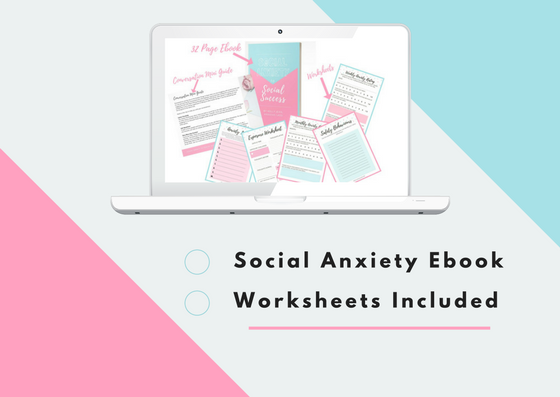 Social Anxiety to Social Success is not just an ebook but a practical hands on guide, complete with printable worksheets and bonus material. Perfect if you're finally ready to take your life into your own hands and gain control over your Social Anxiety or even if you've already made some changes but need that extra push. 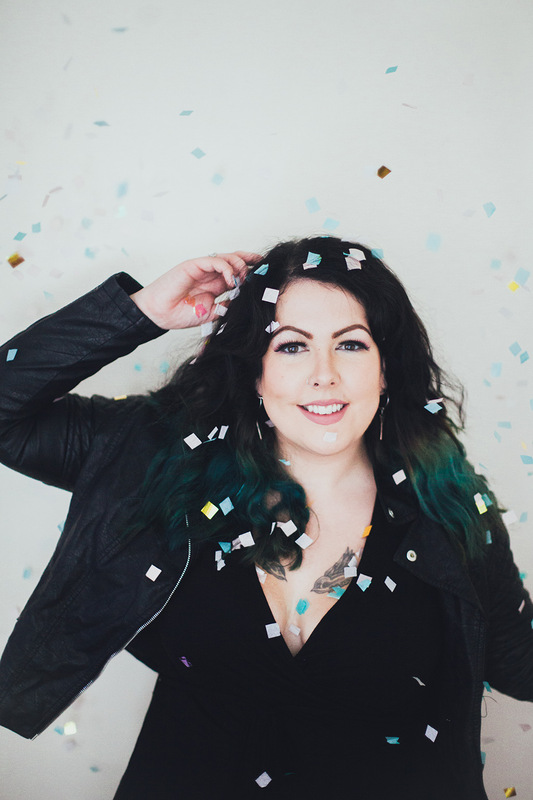 "I’ve just read through Kelly’s book Social Anxiety to Social Success and I was blown away. 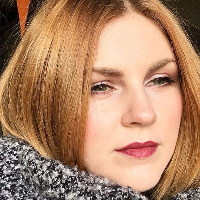 Kelly talks openly and honestly about her own struggles with anxiety and manages to give well thought out, structured advice which comes from her own experience. Getting advice from someone who knows exactly how I feel is so comforting because often therapists and doctors don’t understand how hard it can be live with social anxiety. Hands down my favourite bonus is the list of conversations starters, including examples of how to deal with awkward silences and how to leave a conversation. If you have social anxiety you NEED to read this book!" A 32 page ebook in PDF format, packed with mindset changing tips and challenges + Some extremely pretty printable A4 worksheets to help you in your journey. All ready to digitally download. It made me see things in myself that I didn't even realize I did because of my social anxiety. You are inspiring! <3"
I always knew there was something different about me, even from a really young age. I wondered why I found "normal" things so difficult, like going to a shop or going to a friends house. Most kids my age would get excited about going to birthday parties but I would dread them. Then high school came along and it was VERY obvious that something was wrong. At 14 I was diagnosed with a Social Anxiety Disorder, finally I could put a name to what I was experiencing. 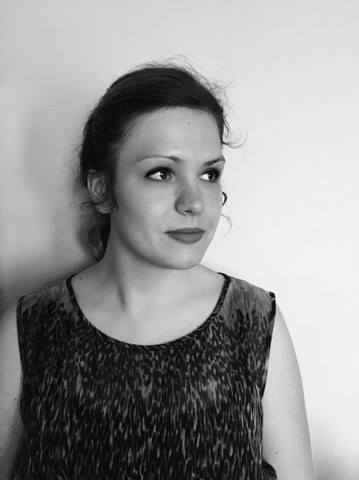 I had talking therapies for about 8 years but it only made a slight bit of difference. Even in my early 20's , I struggled to see friends, I struggled to work and I had a complete emotional breakdown at the age of 22. I'm now 28, I run my own photography business, I meet new people constantly doing my job, I have a great group of friends and parties are something I now LOVE. I have even done public speaking and enjoyed it. Everything I did to get to this place is in this book! I won't promise you an overnight success but if you do everything in the book, it won't be long until you see real results. 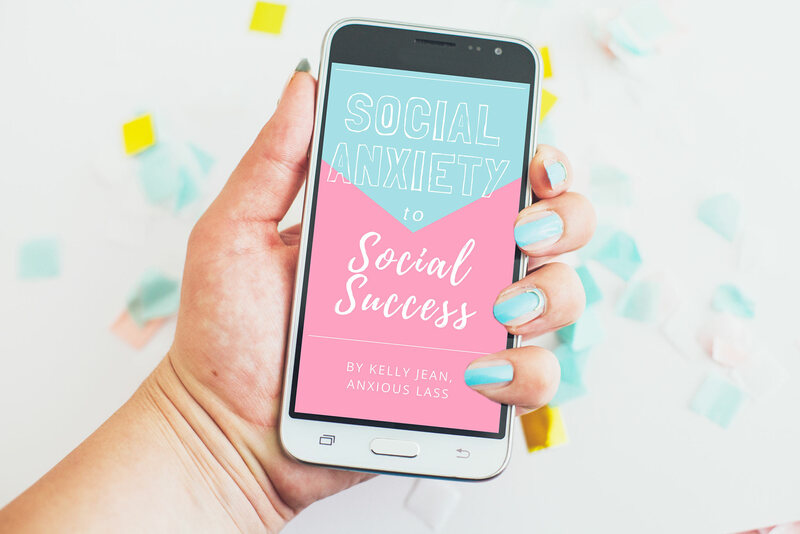 Social Anxiety to Social Success is a must-read for anyone who struggles with social situations. This is a gorgeous, informative book created by a writer who is both knowledgeable and empathetic.